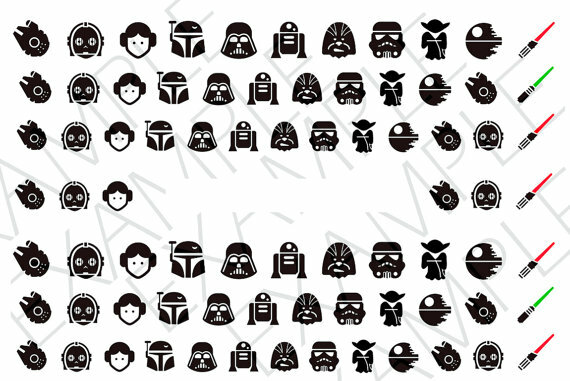 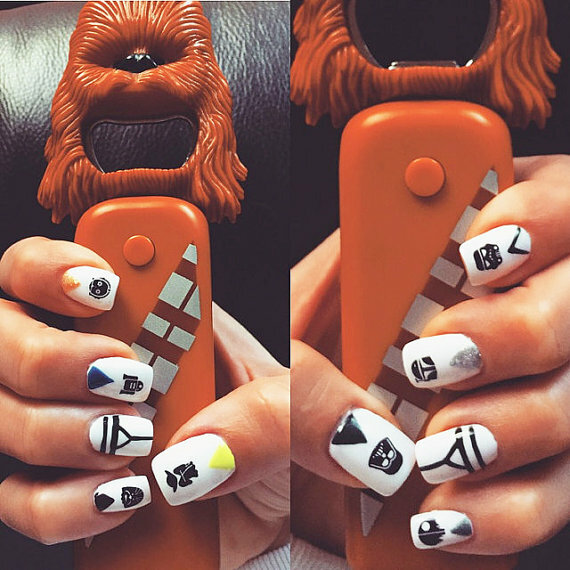 Flaunt your Star Wars-inspired fashion and show your support for the best movie of all time through these 78 decals featuring all the symbols, characters, and memorable things included in the Star Wars series! 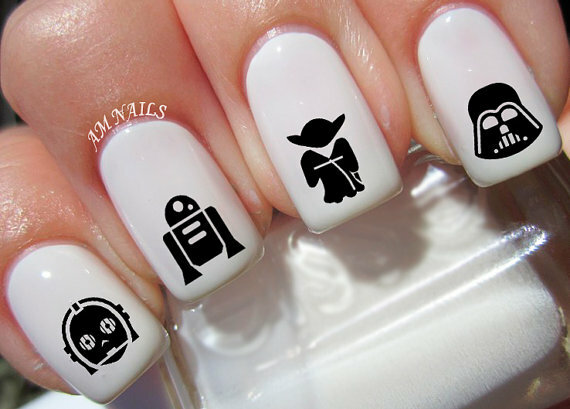 These amazing stickers do not just keep your manicure stylish; they also make the color of your nails pop because of their plain black design. Copyright © 2017 eFlowin Corp. All rights reserved.